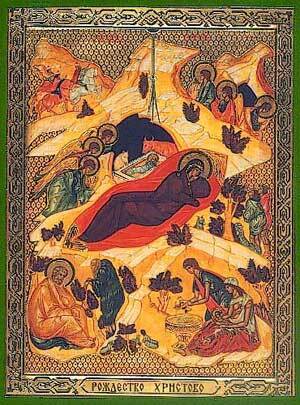 January 18th – The Eve of the Theophany: 6:00 pm Festal Vespers with the Great Blessing of Water. A Parish Theophany Meal (Spil’na Kutia) will follow at 7:00 pm in the Auditorium. We extend a warm welcome to one and all to join us in this special celebration. Cost for the dinner will be by donation. Please support the Parish with your generous donation. All members and visitors are invited to attend these Services.